Trinity School of Medicine's winter interview schedule opens the door to students that want a jump start on the 2018 academic year in May, or find that perfect academic opportunity for them in our September class. 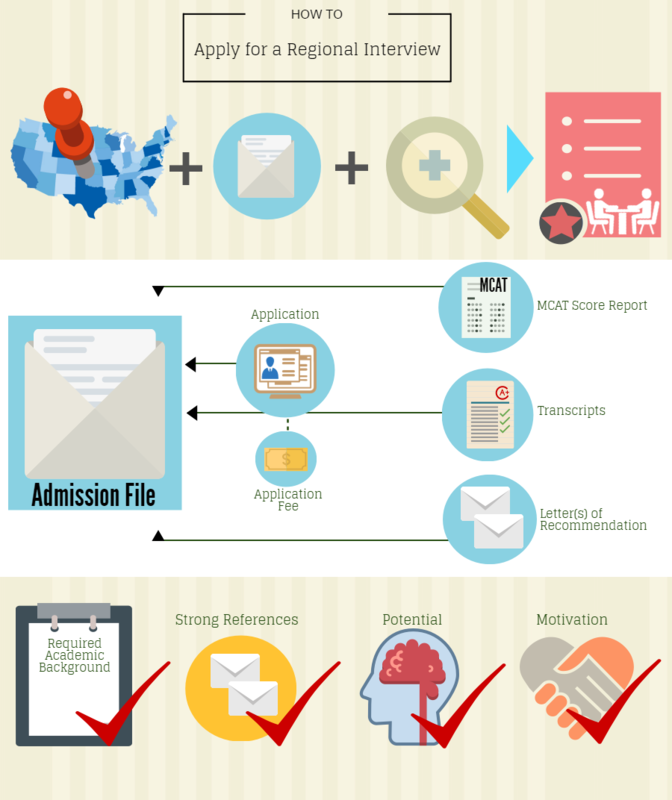 This is a critical time saver for students who want to start their medical journey sooner rather than later, and don't want to roll the dice on an additional admission cycle in the US after waiting another year. 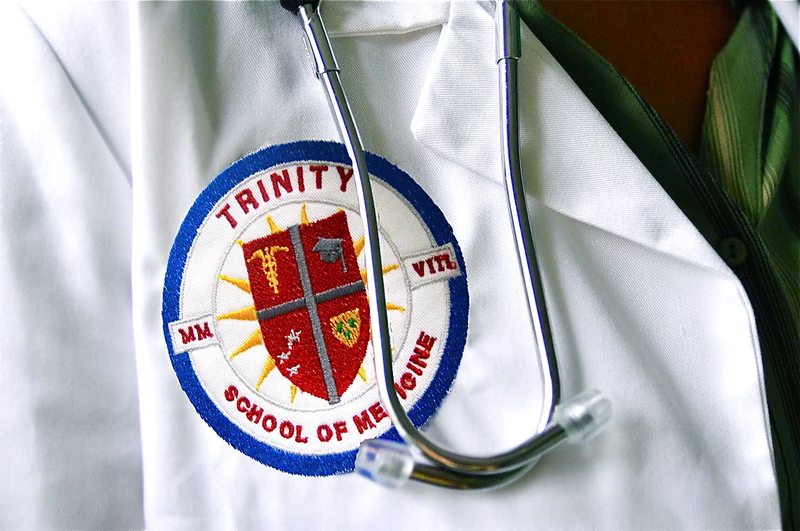 Trinity School of Medicine's fall interview schedule opens the door to students that sought matriculation in September of 2017 and didn't find the right school. It gives them the opportunity to thrive not just in our small (25 student) January class, but also launches those interested directly into May or even the subsequent September start dates. This is a critical time saver for students who wish to start their medical journey sooner rather than later, and don't want to roll the dice on an additional admission cycle in the US after waiting another year. Today, we're going to get into the whys and wherefores about how Trinity's process works, and why we might be the opportunity you've been looking for. 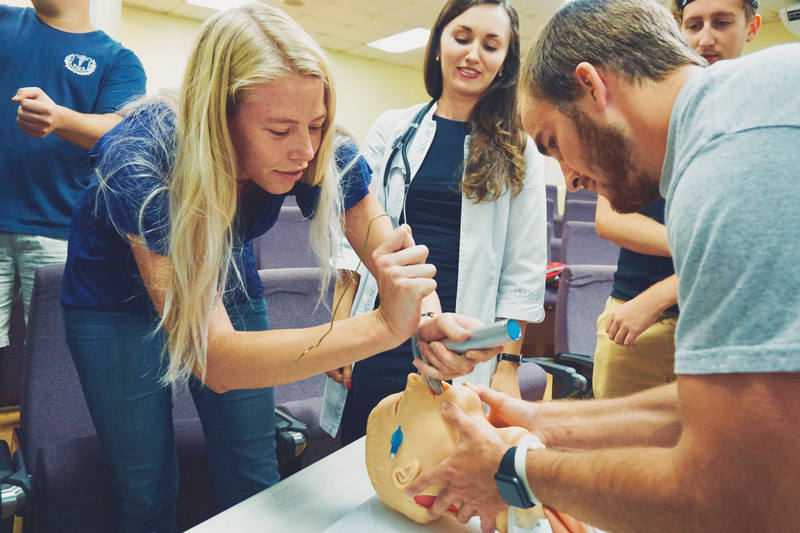 Trinity School of Medicine is excited to announce a multi-state admissions tour of the Southeastern United States. Trinity has made no secret of its particular attachment to the Southeast. Our administrative offices are outside Atlanta, Georgia, as were our first clinical rotations, and our chancellor lead the medical program at Mercer for the better part of two decades. This is more than geographical loyalty, though. It's about addressing a critical need on the part on both patients and our home-region's qualified but overlooked medical students.